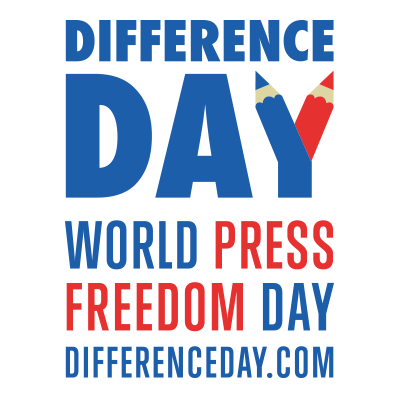 You are now officially registered for Difference Day on Friday, May 3rd 2019. All updates of the program will take place on our website www.differenceday.com/event/program. If at the last minute you are not able to attend, please let us know via mail to: itsdifferenceday@gmail.com. Otherwise, we look forward to seeing you on May 3rd!